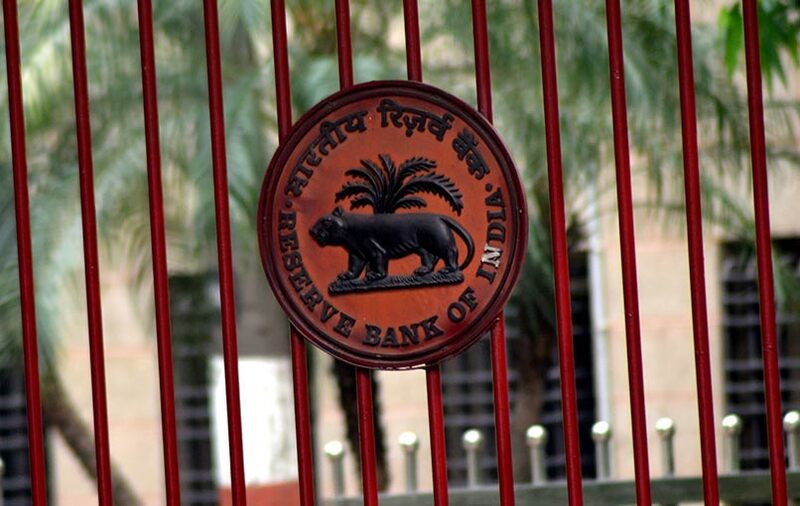 The Reserve Bank of India (RBI) will implement in full its directive that forces global payment companies to store data locally from this month, four sources told Reuters, a blow to the firms who had lobbied to dilute the measure. The RBI in April said all payments data should within six months be stored only in the country for “unfettered supervisory access”. The deadline for the companies to adhere is Oct. 15. Firms such as Mastercard, Visa and American Express have in recent months met with Indian policymakers, including Finance Minister Arun Jaitley, to push for an extension of the RBI’s deadline. They also repeatedly sought dilution of the RBI directive, requesting that they be allowed to store data both locally and at their offshore offices, a practice widely known as ‘data mirroring’. But in a meeting between RBI officials and U.S. payment companies in Mumbai on Wednesday, central bank officials said the industry will need to store all their data only within the country, as per its April directive, and said data mirroring will not be allowed, four sources aware of the discussions said. The RBI did not immediately respond to a request for comment. Mastercard, Visa and American Express also did not respond. Government sources have previously told Reuters that stringent data localisation measures were essential for gaining easier access to data during investigations. “The bigger companies will have to change a lot of things such as setting up servers and replicating payment processing tools,” the source said. Another source, who works at a multinational payment company, said moving and storing its data only in India would take at least 12-18 months.